This isn’t the time to pour on extra work. Your kids (and you) are probably looking forward to the break, so it can be challenging to get through a regular workload. Pick and choose a few critical lessons and push the rest of your work to the side. After choosing the most critical school work to do, it might be a good idea to add Christmas-themed lessons into their days. 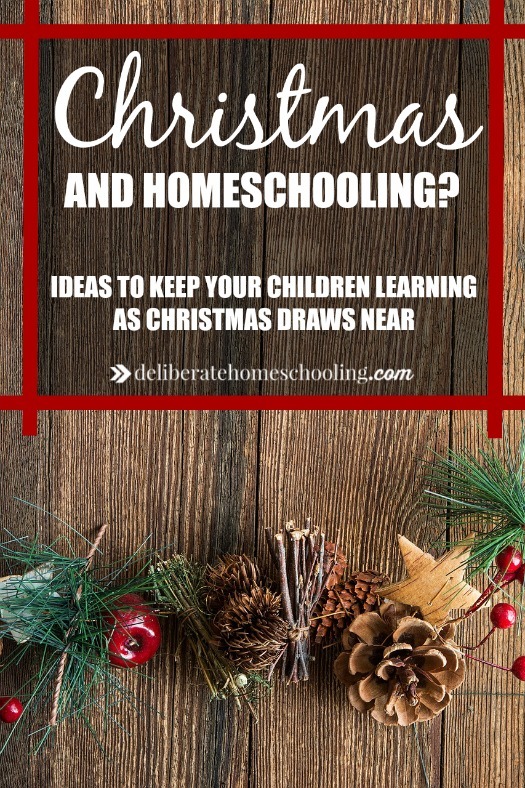 Here are some ways to incorporate Christmas into your homeschool curriculum. Write Christmas cards and letters to family. Create Christmas spelling word lists. Give them a budget for a recipe and have them shop for the ingredients. Give “assignments” to your children (i.e. they have to double or triple recipes). Have them convert recipes from metric to imperial (or vice versa). This is a great time to practice your 12 times tables! 1 dozen, 2 dozen, 3 dozen, etc. 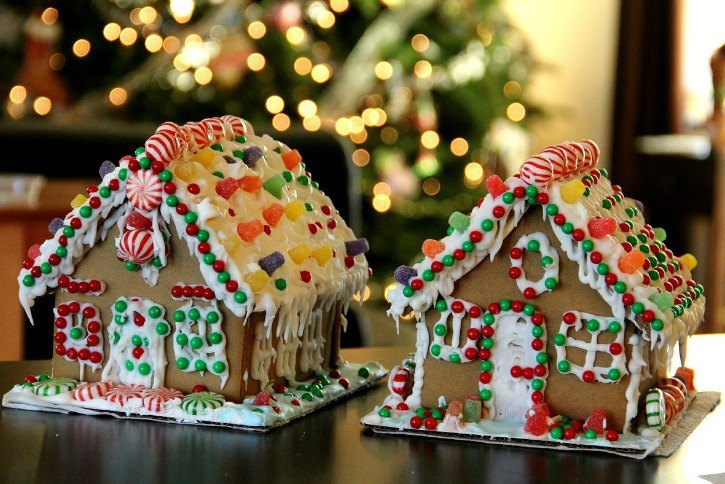 Talk about geometry elements when making gingerbread houses (faces, vertices, edges). Explore what Christmas is like in other countries. Make sure that your references are correct (for instance, Hanukkah has absolutely nothing to do with Christmas, Dawali is also a separate holiday, Kwanzaa also isn’t a Christmas holiday). 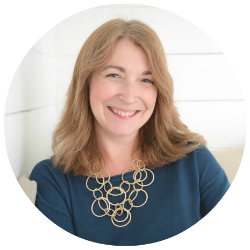 One of my favourite places to reference Christmas around the world is on the website: Why Christmas? If you visit this site, there are links to different countries and their Christmas traditions and customs. I like how this site also will indicate the percentage of Christians in the country and how it impacts the “celebrations”. It’s fascinating! You could study a country every day. Donate pet treats to the animal shelter. Bake treats for a children’s hospital or senior’s home. Sing carols at a senior’s home. Purchase a toy to give to needy children. Write and give Christmas cards (with coffee cards & hand warmers) to the homeless. Make fringed fleece blankets to donate to the homeless. Bake Christmas treats for community workers (police, fire fighters, etc.). Donate Colouring books and crayons to a children’s hospital. There are various Christmas science experiments you can perform with your children. Here are a few to try! I’m a HUGE fan of SQUILT (Super Quiet Uninterrupted Listening Time). SQUILT has various Christmas themed curriculum packages that you can explore during the Christmas season. 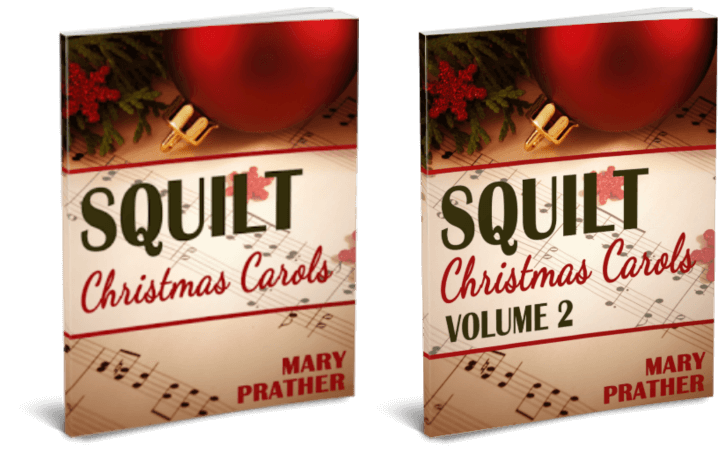 This year, we’re doing a Nutcracker study but there’s also SQUILT Christmas Carols Bundle! There are so many art projects you can do during the Christmas season too! Visit Pinterest for loads of ideas and inspiration! While you’re there, I invite you to follow me! 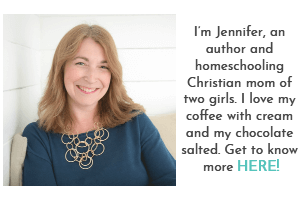 I pin loads of great homeschooling content. Alisha Gratehouse has a wonderful mixed media online art program. Take a look at her Winter Wonderland Mixed Media Workshop. 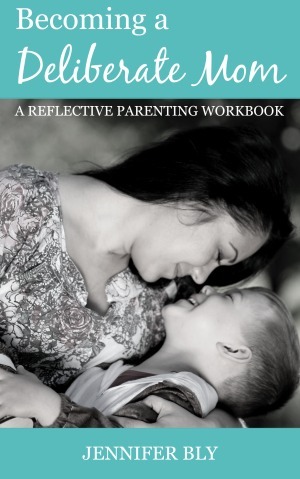 The projects are gorgeous (and there are 20 lessons included in this package)! Prepare an advent wreath and reflect on the season of advent. Plan (and put on) a nativity play. Pray for a different country every day. I love the Operation World website for this purpose. When you click on the site, it displays the country of the day, provides some information about this country, and also has a section with specific prayer information. How do you teach your children through the exciting Christmas season? 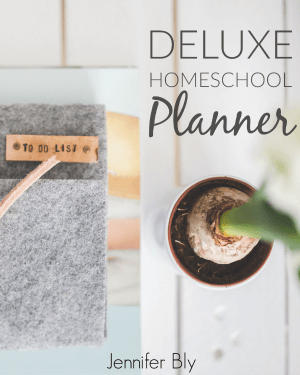 I invite you to comment below and share this post in your homeschool communities! We love SQUILT here too! We did the Christmas Carols Vol 1 last year and will do Vol 2 this year.